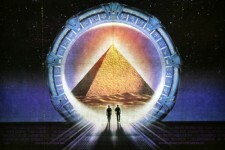 Director Roland Emmerich is planning a trilogy reboot to the feature film "Stargate." 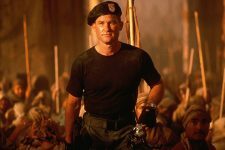 Emmerich co-wrote and directed the original 1994 film, which starred Kurt Russell, James Spader, Jaye Davidson, and Alexis Cruz. Though he originally planned the first film as a trilogy, he says they can't make a sequel to the original film because "the actors look totally different," hence the desire for a reboot. At the time of its release, "Stargate" grossed nearly $200 million at the global box office and four television spin-offs were made from the series afterward.